Whether you like to stay fit with some exercise or if you are just looking for a fashionable everyday trouser, the big brands are ready to deliver super nice training trousers for the purpose. Let's have a look at what we are talking about. Around our part of the world, the days of wearing shorts are very much gone. At least for now. Instead, it is probably very good idea to pull on a pair of long trousers, no matter if you are going for football training or just an active day. The biggest brands are competing to deliver the best and most comfortable training trousers, so come along and let's have a look at how the competition is going. 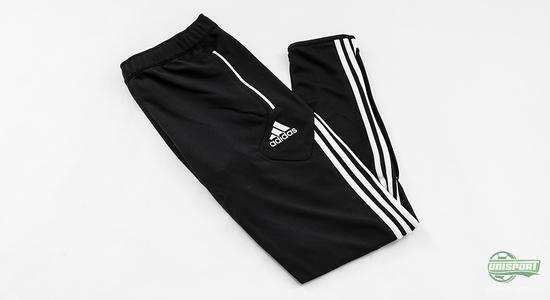 One of the most popular training trousers is the Adidas Condivo, which has quickly become quite the fashion icon and manages to look good whether it be at football practice, in the school yard or just in the street. This training trouser has in simply fashion managed to obtain a faithful crowd of footballers who wear these trousers actively. Are you looking to get your hands on these Adidas training trousers, then you can see much more right here. It is far from a coincidence that these training trousers have become the fashion icon that they are. They have a really good comfort and a nice slim-fit. 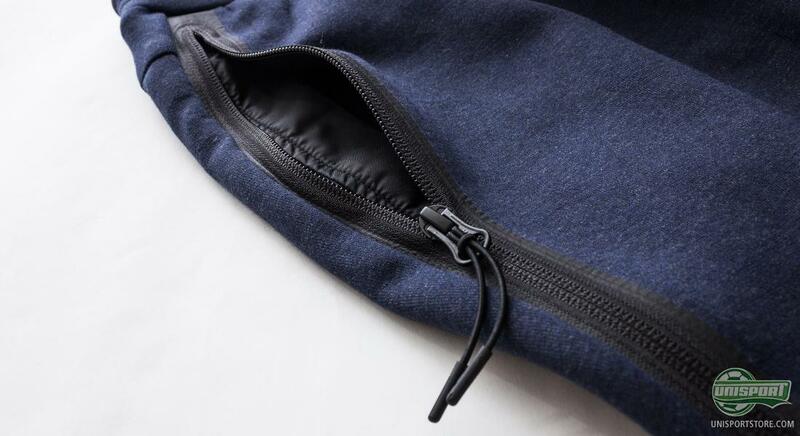 They have zip pockets on the sides, as well as bottom leg zip so you can easily put the trousers on and off. 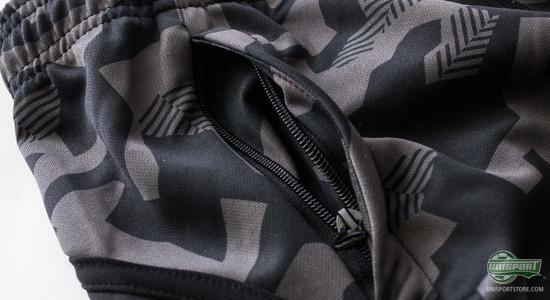 The training trouser are made of 100% polyester. 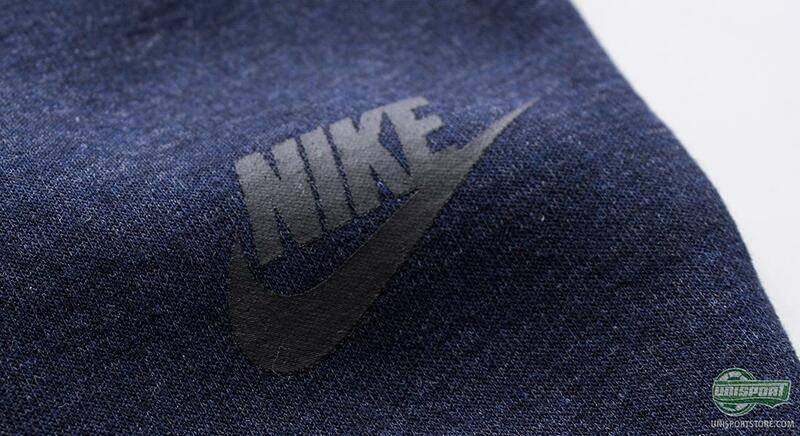 Nike are, however, not gonna let Adidas steal all the attention, and with these Nike Technical training trousers the Americans have a serious contender. The training trousers have, for good reason, become very popular, and whether you are going about your training session or if you're out for run, these trousers are optimised to facilitate optimal training. Are you looking to get your hands on these Nike training trousers, then you can see much more right here. 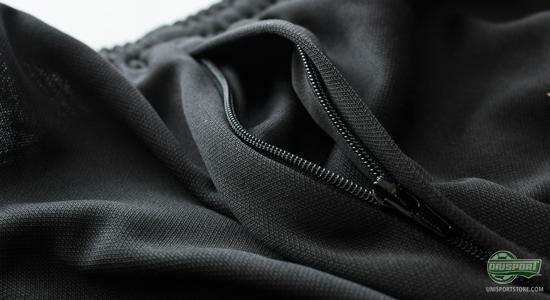 The training trousers is specifically developed for football, and therefore there are no troubling pockets on the side. Instead, the trousers have a nice slim fit that will provided the streamlined functional to facilitate your optimal performance. 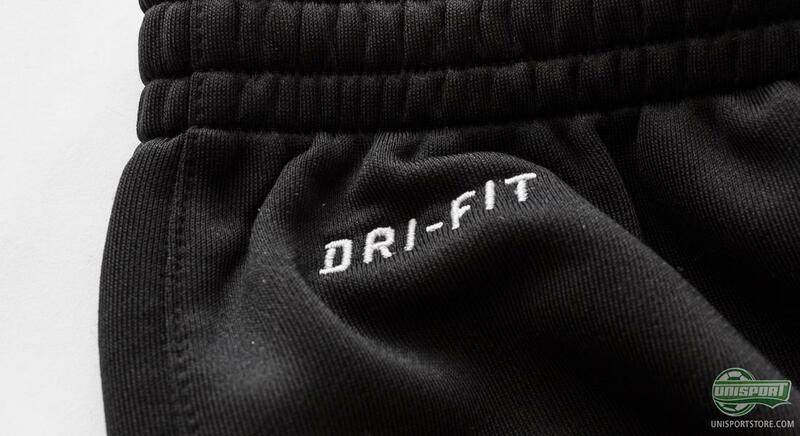 The training trousers are made of 100% polyester. Nike are very thorough in their development in order to create unique and incredible products. 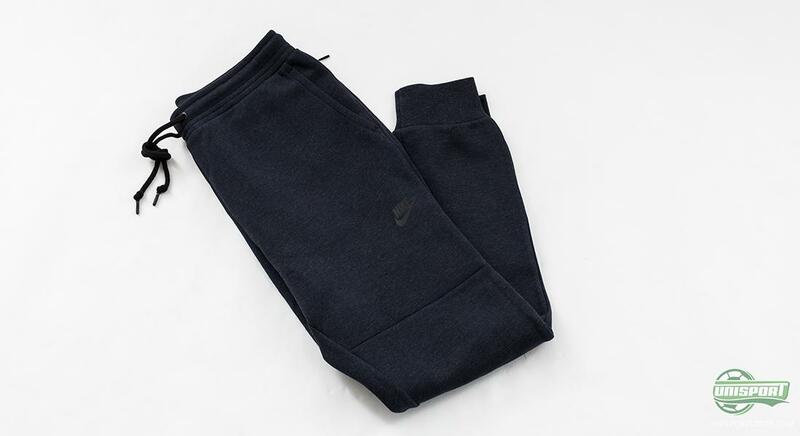 This is clearly displayed by these Nike Tech Fleece training trousers, which are a part of the hugely popular Tech Fleece collection. The training trousers are developed for the player who is looking for a mix of cotton and polyester. 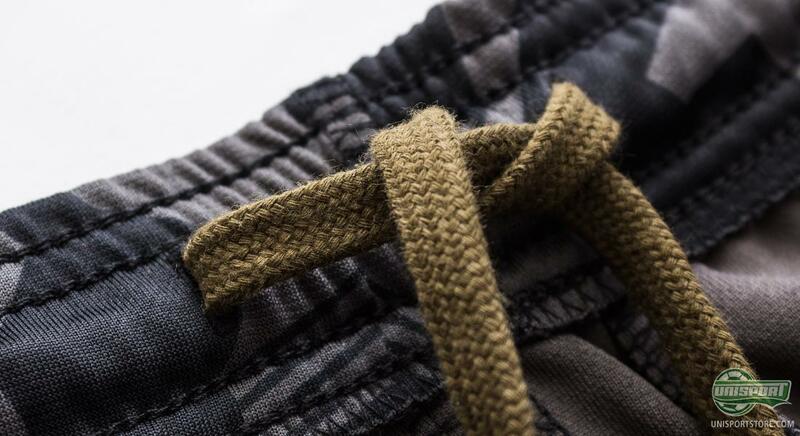 They are therefore slightly warmer and softer than your traditional training trousers, and in addition the polyester ensures that they will wick sweat and dry fast  perfect for an active lifestyle. 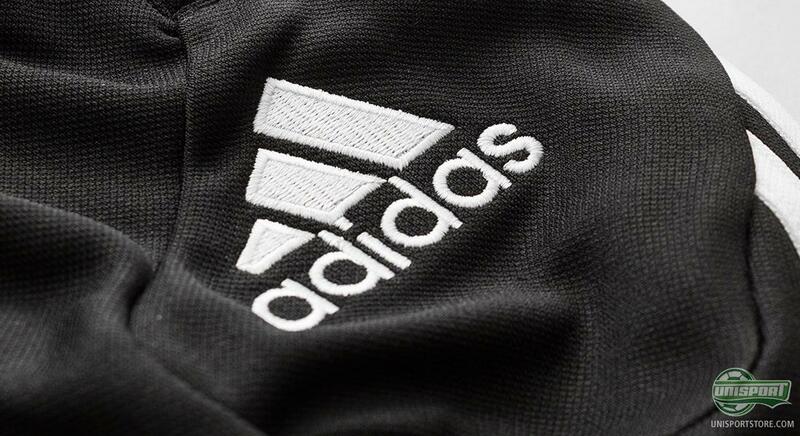 It takes both courage and skill to make it in a market where Adidas and Nike are showing their force. But if there is someone who is up for the challenge, it's Puma. The Germans have produced a super nice pair of popular training trousers within the advanced Foundation collection. Are you looking to get your hands on these Puma training trousers, then you can see much more right here. 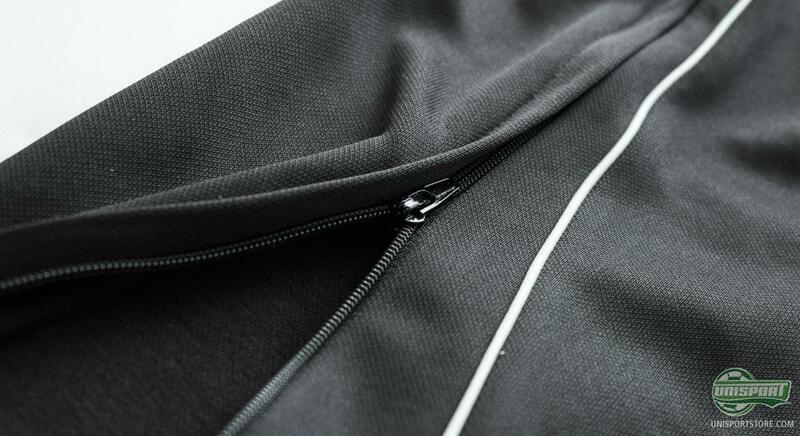 The training trousers are developed to both provide good comfort while also being functional. They are equipped with zip pockets, so you can safely keep your belongings even when you are physically active. 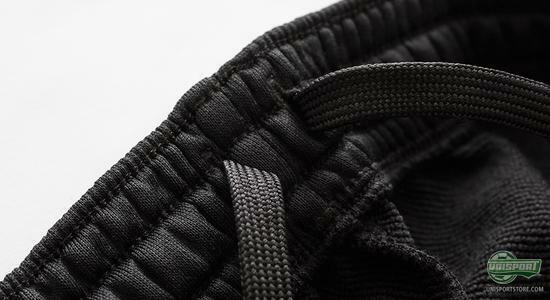 The training trousers also come with bottom leg zip so you can quickly pull them on, even if you are wearing football boots. Danish brand Hummel has also been brave enough to join the fight with a fresh touch. 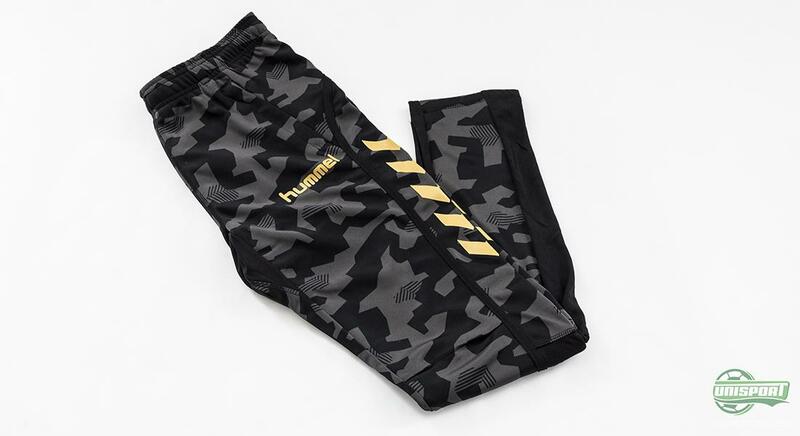 These Hummel Team Player Camo training trousers are sure to stand out, whether you wear them for training or everyday purposes. 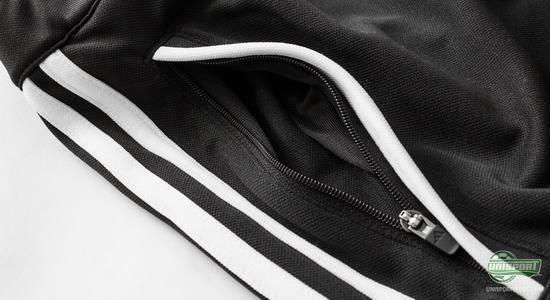 Are you looking to get your hands on these Hummel training trousers, then you can see much more right here. If you are looking to stand out in the crowd, then this is a sure winner. They are made with a stylish and daring camouflage design, and on top the sharp look they are also optimised in terms of functionality. The training pants are equipped with zip pockets, and are produced from 100% polyester. 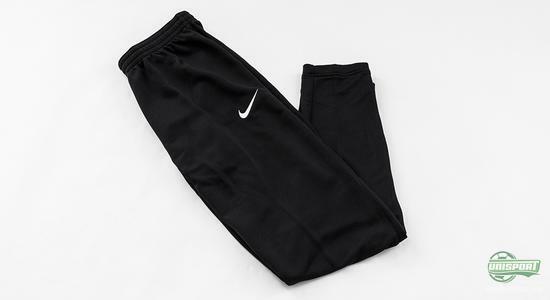 With training trousers from Adidas, Nike, Puma and Hummel you have plenty to choose from, if you are looking to be well dressed both for training and everyday use. What do you think of the training trousers? And which pair are your favourites? Throw us a comment here, or on Facebook and Twitter.